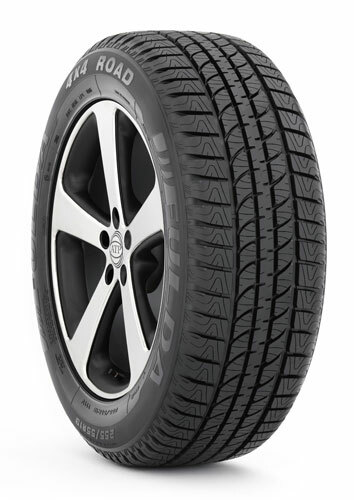 SUV tyres have different requirements of them than other tyres. The demands of the vehicle are different and as such, Fulda has created the 4X4 Road tyre that is perfect for these models. You will get excellent performance, reliability and durability with these tyres, which are also created with noise reduction features for a more relaxing journey. Great grip in all weather conditions and a groove that disperses water effectively to reduce aquaplaning make the 4X4 Road a great choice at an even better price.